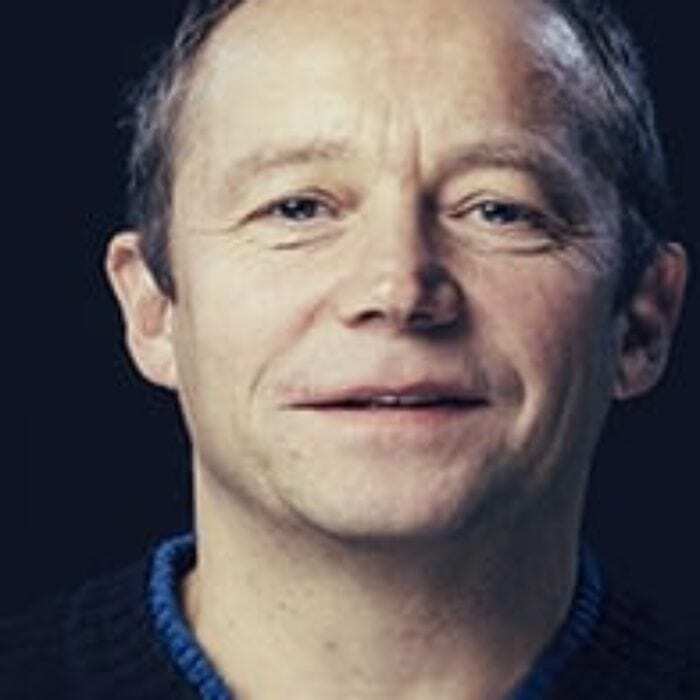 Bernt Bjørn has 35 years experience an actor and a manager/producer for independent theatre groups as well as for the Vårscenefest festival. Kristin Bjørn is a dramaturge and a director, and has 25 years of expertise in developing scripts and drama, often in cooperation with other artists such as composers and poets. Kristina Junttila holds a masters degree in Performance Art and Theory from the Theatre Academy in Helsinki. She speaks fluent Finnish and Norwegian, and pursues a career as a performance artist in both countries. Bernt Bjørn was one of the founders of Northern Norway’s first fringe group, Totalteatret, in 1983. Since 2003, he has been managing Ferske Scener. Bernt has a diverse career as an actor with appearances on stage, in film and on television. For these efforts, he has achieved several scholarships and awards. He also gives courses in acting technique, communication and voice training. Kristin Bjørn is the general manager of the Ferske Scener Foundation. Kristin is an experienced dramaturge and has worked extensively with new drama. A common thread in Kristin’s career is the exploration of modern screenplays, as texts for the performing arts, and their many possibilities. She has collaborated with composers, visual artists, poets and musicians, as well as researchers and journalists. Kristin works primarily as a playwright and a stage director. She has received numerous awards and grants for her artistic work. Kristin has studied Theatre Arts and also studied Creative Writing for two years. 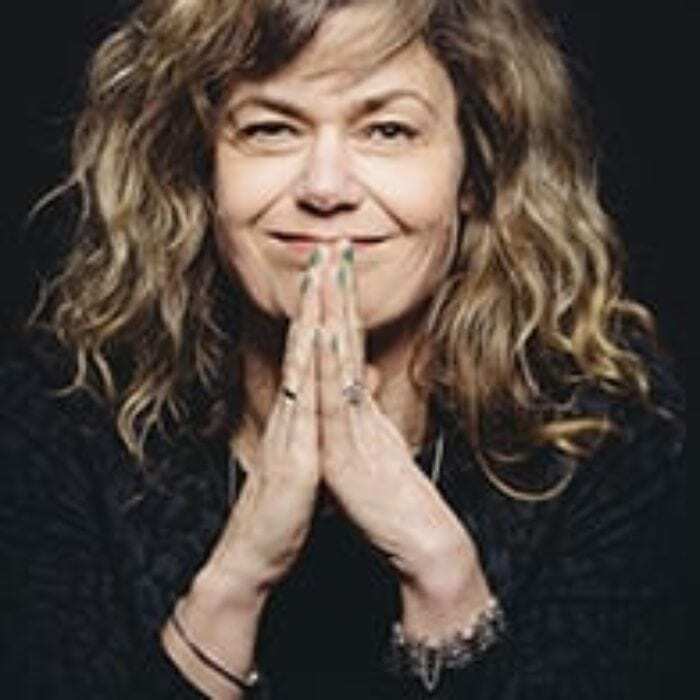 In recent years, she directed Credit Line by Rebekka Brox Liabø (Ferske Scener 2011), The Glass Menagerie (Hålogaland Theatre 2012), and Requiem for a pig by Auestad Kristin Danielsen (Ferske Scener 2013). From 1985 to 2001 she was a central member of Totalteatret, an award-winning theater company based in Tromsø. Kristina Junttila (b. 1977) is a Norwegian/Finnish artist working in the field of Live Art. She constructs events and performances where modes of participation might occur in sites such as a hairdressers, old folks home, lecture roos or in the more traditional black boxes and gallery spaces. She acts as a performer, collaborator, director, writer and teacher. Her works can take form as an exercise, conceptual art piece, full length performance, intimate meeting or as a relational event. She plays with established conventions, often being naive and minimalistic, using documentary, but also evoking imagination. Kristina has been involved in the artistic leadership of Ferske Scener since 2012. In Ferske Scener she has made and contributed to Who is Finnish?, The Northeast passion and the documentary in Requiem for a pig. Junttila has studied theatre, visual arts, critical theory and pedagogy in Copenhagen, Tromsø, Darlington, Turku and Helsinki. She holds a BA degree in Applied Theatre from Turku Arts Academy and a MA degree in Performance Art and Theory from the Theatre Academy in Helsinki, the highest education for theatre in Finland. Kristina is now an affiliate PhD student at the Art Academy in Tromsø.